It was Daniele Ricci’s grandfather who purchased Cascina San Leto in Piedmont’s eastern hills in 1929, planting the farm with local grapes (mostly Timorasso with smaller amounts of Barbera and Croatina) and undertaking to raise cattle on the property. 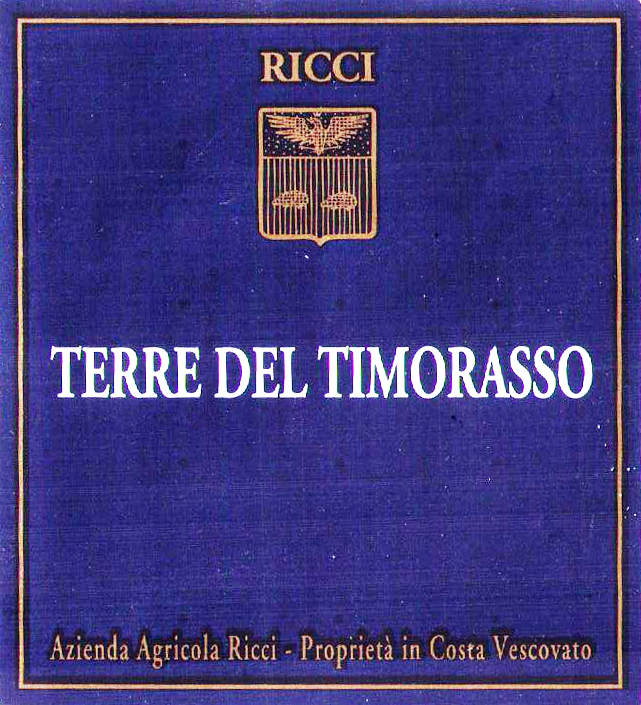 In fact, when phylloxera devastated most of the area’s vines in the mid-late 19th century, many growers abandoned Timorasso for Cortese because of its lack of productivity. 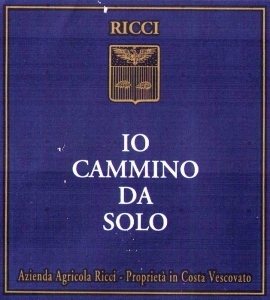 Carlo Ricci stayed the course. Today Daniele is recognized as one of the region’s premier producers and is principally known for his wines made from Timorasso, a hyper-local varietal to which there are only 100 hectares planted today. 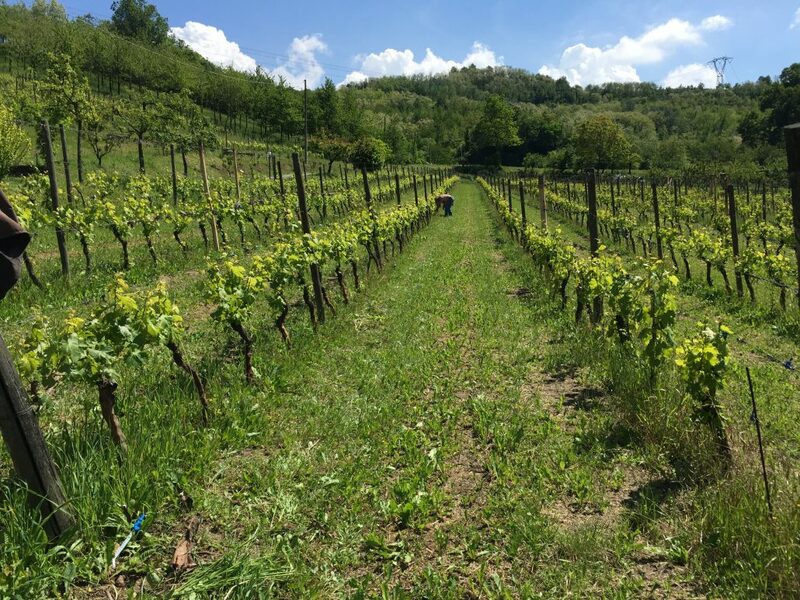 Daniele explains that it’s because of his terroir that his wines have so much potential. 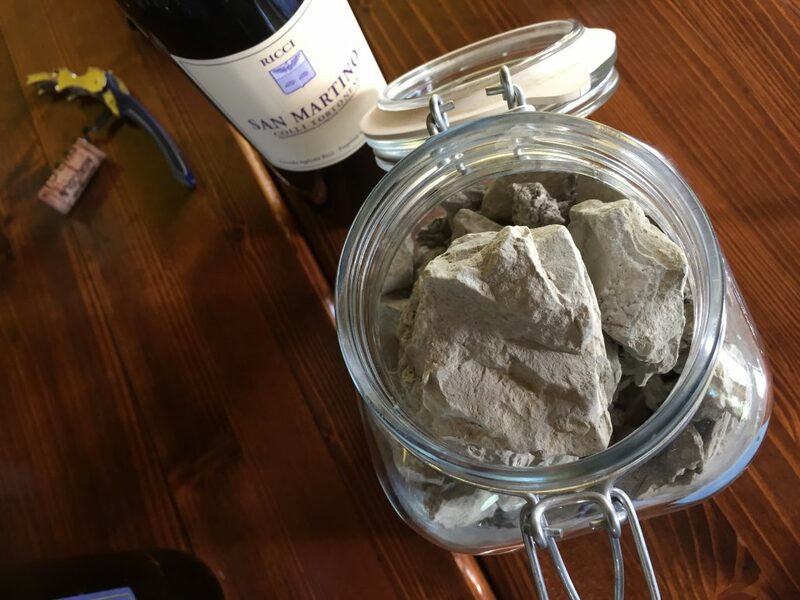 The soils of Costa Vescovato and the Colli Tortonesi consist of calcareous/clay marls that are identical to those of Serralunga d’Alba, which is of course most renowned for its Barolo production. Since taking the reins of the property, he has made the conversion to organic farming, even going to the unprecedented lengths of having more than 300 trace elements in his soils examined annually. 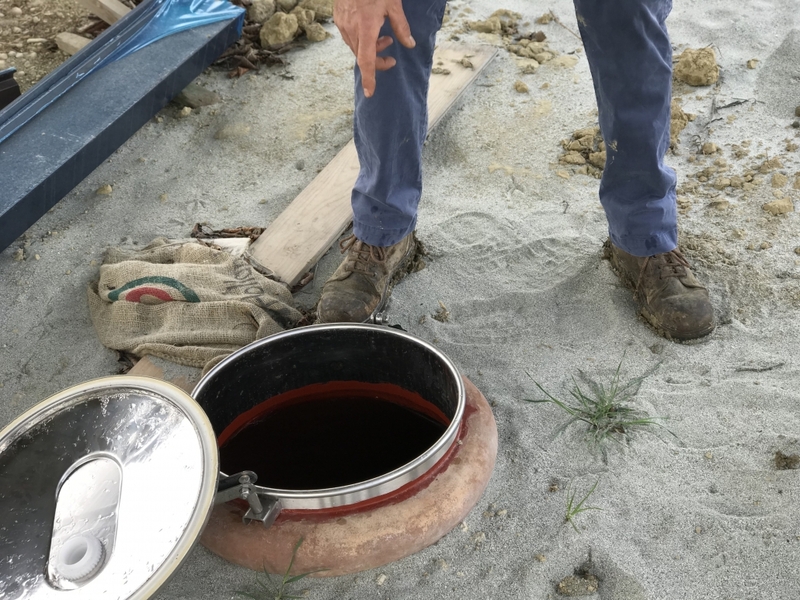 This is to make sure that the extra fatigue and risk associated with farming organically is worth the effort and that his soils are healthier each year. 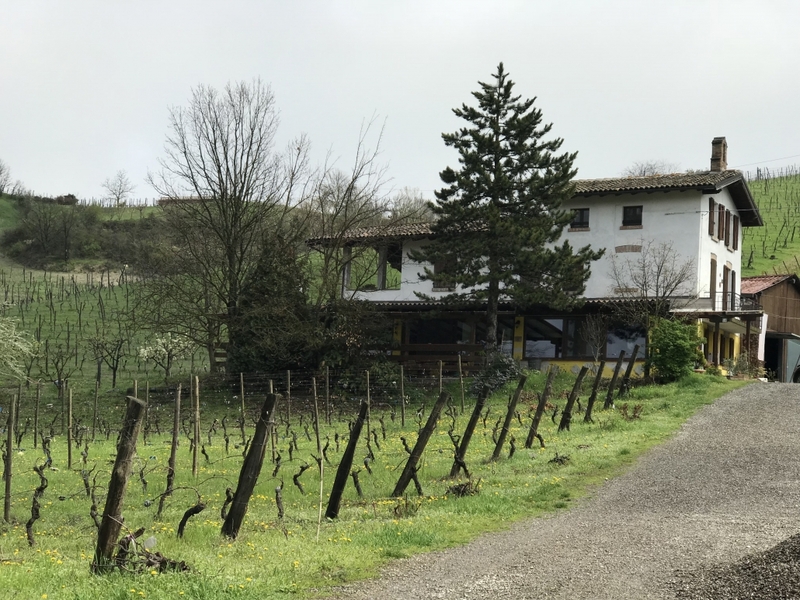 In the cellar, Daniele ferments his wines in stainless steel and then continues their élevage in either steel or neutral barrels (untoasted acacia or oak). 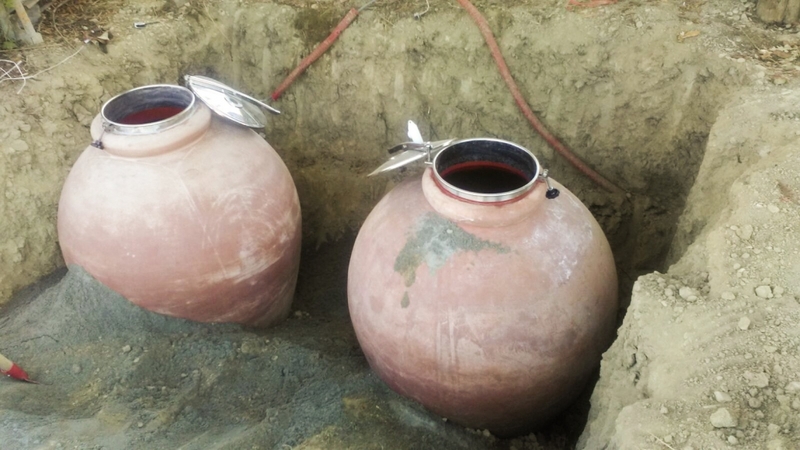 He has recently purchased two unlined amphorae with which he intends to play around with Timorasso aging. 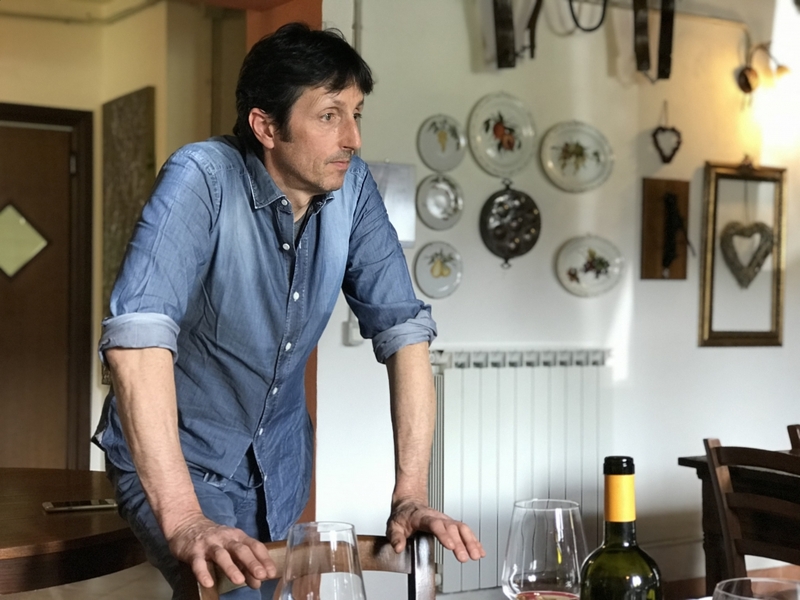 Daniele’s idea is to produce varietal wines that are representative of tradition and terroir while working as naturally as possible in both the vineyard and cellar. 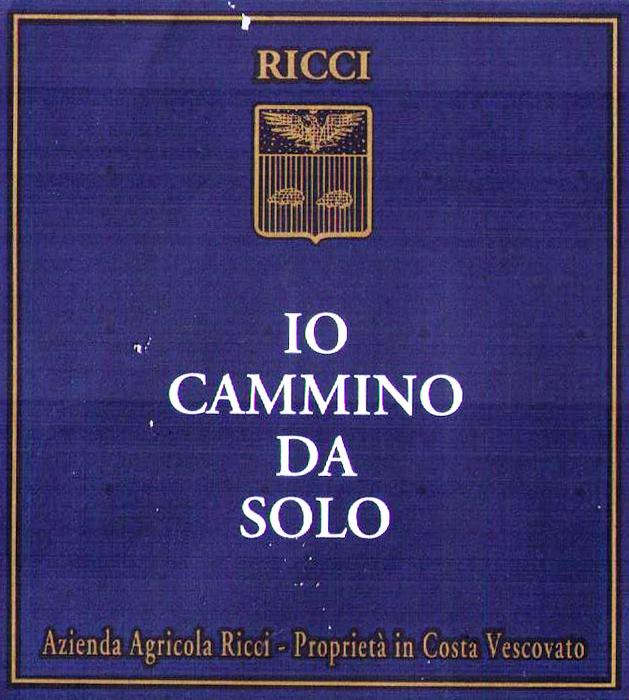 None of Ricci’s wines are filtered nor fined and contain very little sulfur. 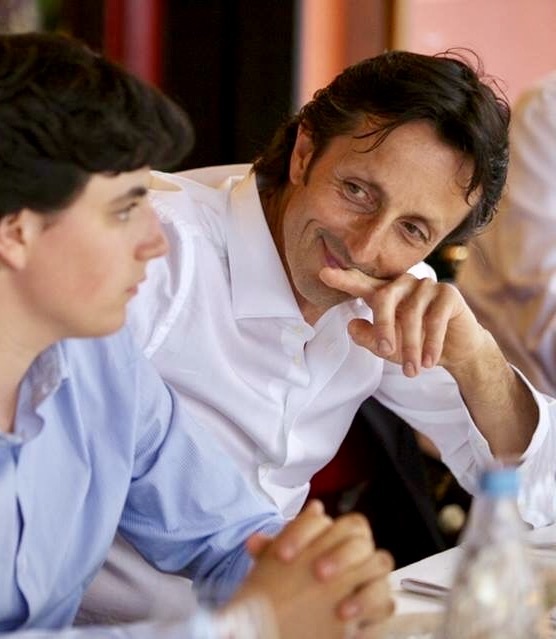 Daniele is quietly confident in this “less is more” philosophy and his son Mattia seems equally reassured about the future and sustainability of their azienda. 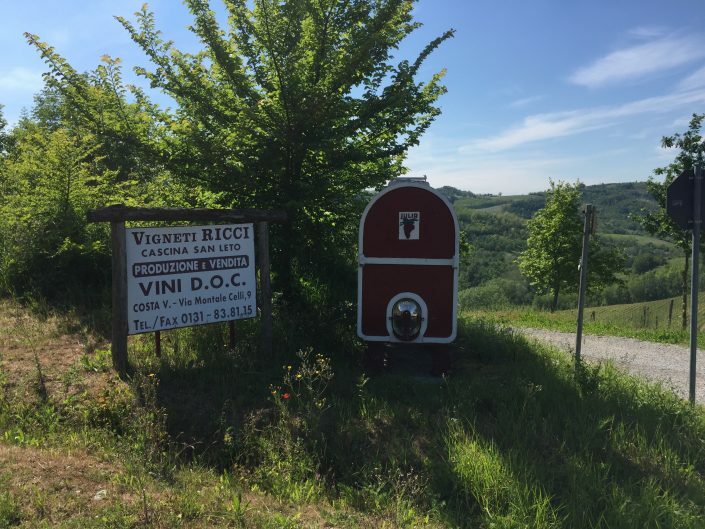 Terre di Timorasso: Fermented and elevated in stainless steel, Daniele gives this Timorasso three days of skin contact, imparting a stroke of color to his wine. It remains on the fine lees anywhere from 12-22 months, depending on the vintage. 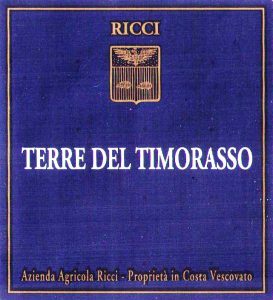 This Timorasso shows a vibrant, citrusy/herbal palate with a strong mineral backbone. Pair with seafood, shellfish, salads, and fresh cheeses. 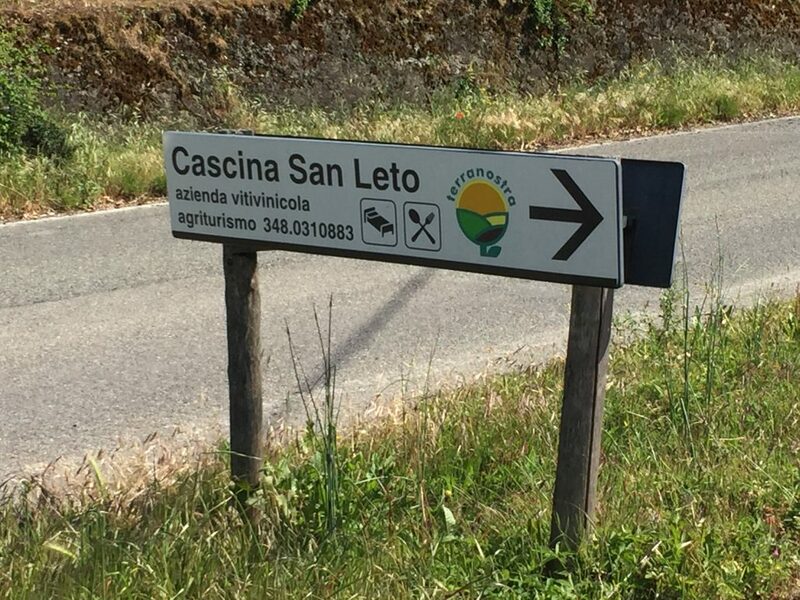 San Leto: 100% Timorasso that comes from Cascina San Leto’s oldest Timorasso vines that were planted in 1989 and 1992. 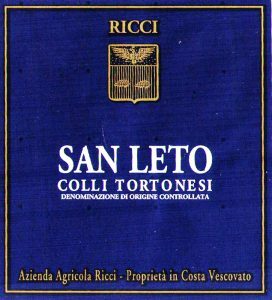 Like the Terre di Timorasso, San Leto also undergoes three days of maceration without any pump-overs so not to extract any bitterness or less noble elements from the skins. The wine is then aged in untoasted acacia barrels for a minimum of twelve months, rendering a brilliant snapshot of one of Italy’s most intriguing white varietals. It maintains Timorasso’s prominent acidity and mineral qualities while hinting at more secondary/tertiary aromas and flavors of candied kumquat, orange pepper, and thyme. Pair with bollito misto, tortelloni di zucca, roasted veggies, and cheeses. Io Camino Da Solo: 100% Timorasso that comes from Cascina San Leto’s oldest Timorasso vines that were planted in 1989 and 1992. Io Camino da Solo undergoes 100 days of maceration in amphora without any pump-overs so not to extract any bitterness or less noble elements from the skins. 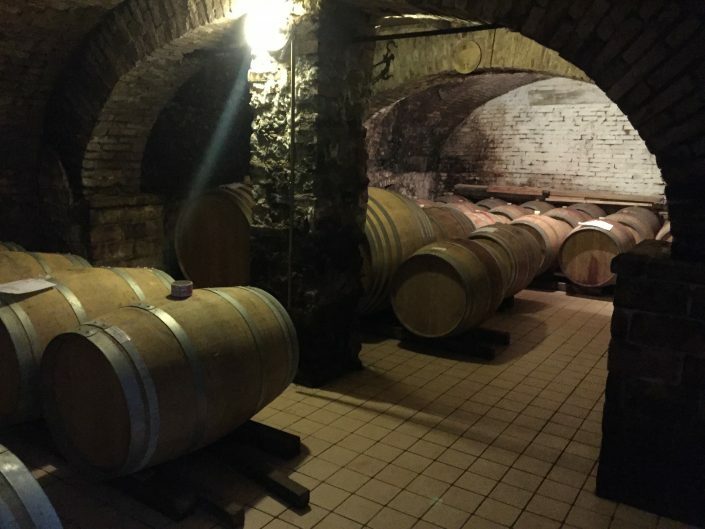 The wine is then aged untoasted chestnut barrels for twelve months and then at least another year in bottle before release. 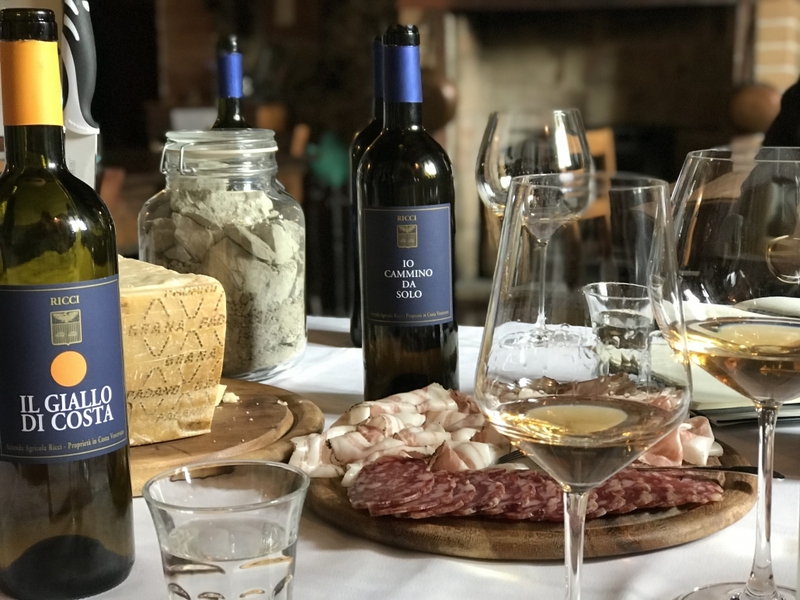 It shows Timorasso’s vibrant acidity and mineral qualities while tending toward more secondary and tertiary aromas and flavors. It shows notes of candied kumquat, orange pepper, thyme, and earth. Pair with hearty, winter cuisines and aged cheeses. 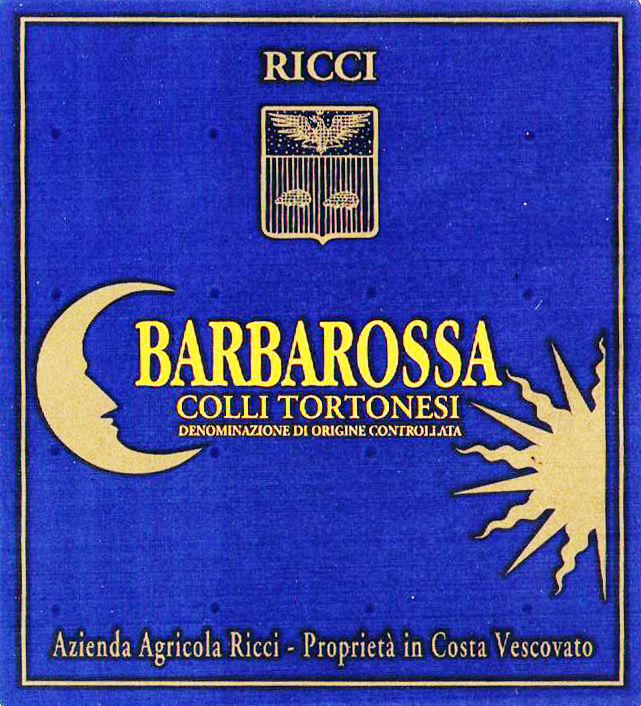 Barbarossa: 100% Barbera from Ricci’s south/southwest-exposed, 20 year-old vines (2 ha). 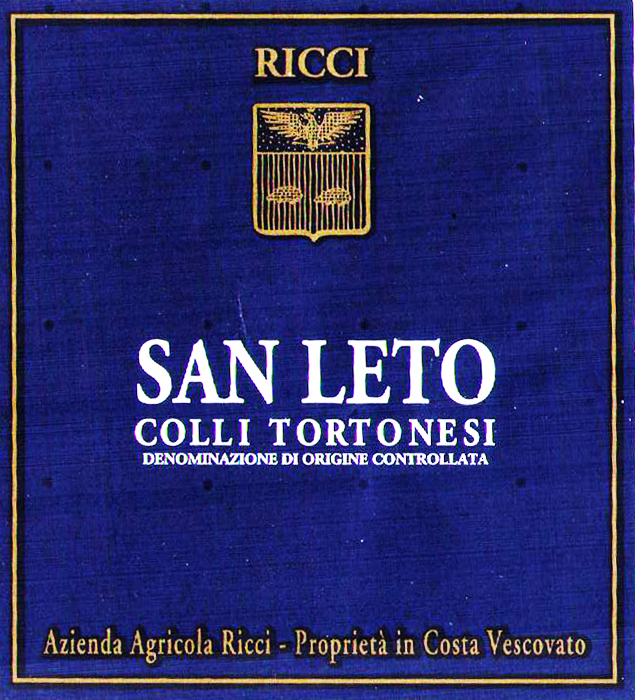 It is fermented in stainless steel and then elevated in a combination of stainless steel vats, botti, and multiple passage barriques for twelve months before blending. It shows enticing floral aromas, red berry fruit, and a faint herbal note on the finish. Pair with salumi, pastas, pizzas, and grilled meats. 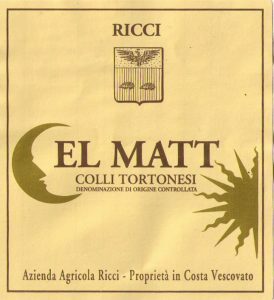 El Matt: 100% Croatina from Ricci’s one hectare of south/southwest exposed, 25 year-old vines. 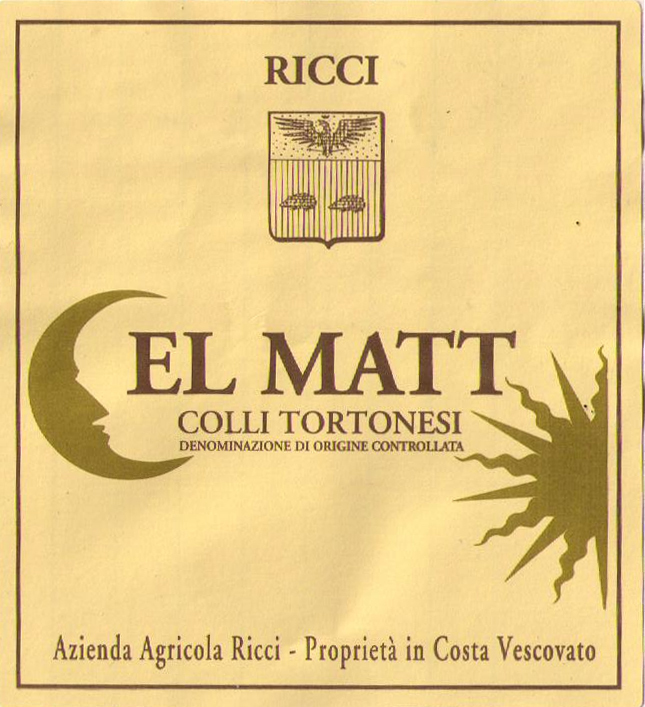 Its name is derived from the Italian for “the crazy one,” or, “il matto,” referring to its winemaker, Daniele Ricci. Fermented in stainless steel casks and elevated in (not new!) barriques, El Matt is fragrant and fruit-driven (dried cherries, pomegranate) with notes of licorice and earth on the finish. Pair with roasted meats, earthy veggies, and aged cheeses. 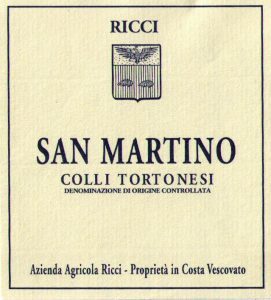 San Martino: 100% Nebbiolo that comes from Cascina San Leto’s scarce one hectare of 20 year-old vines. 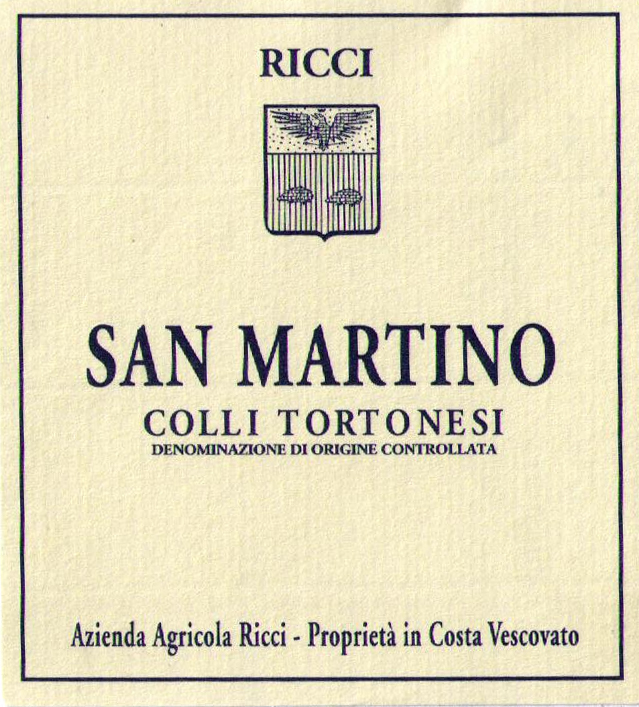 Like Ricci’s other reds, San Martino is fermented in inox and then elevated in multiple passage barriques for twelve months before bottling. It shows characteristic aromas of red fruit and violets with a medium-bodied palate of wild cherries, tobacco, underbrush, and earth. Pair with grilled/roasted meats, mushroom dishes, and salumi.